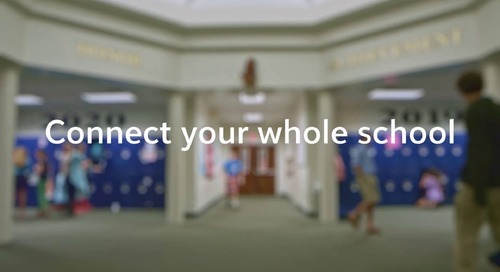 Let’s end the frustrations of managing separate school accounting, tuition, and billing systems that don’t truly “talk” to each other. 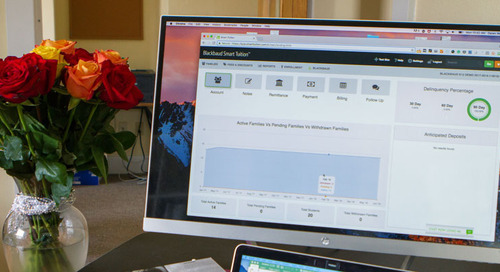 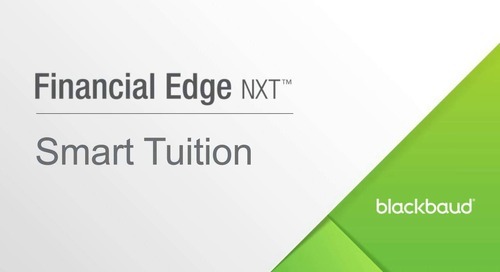 The combination of cloud-based Blackbaud Financial Edge NXT® and Blackbaud Tuition ManagementTM (formerly Blackbaud Smart Tuition™) software solutions provides business offices with a cohesive system to streamline tuition and other payments into the school’s general ledger—saving time, money, and frustration, too. 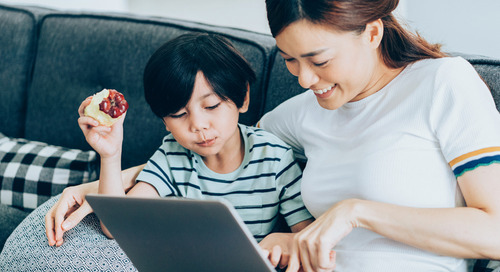 "The connection between tuition management and the fund accounting system significantly reduces the risk of human error." 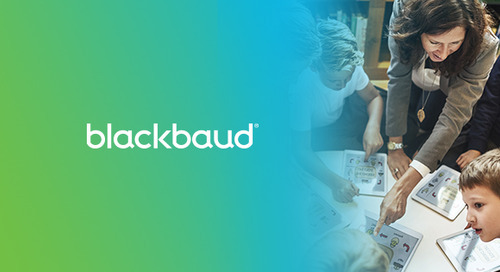 How can Blackbaud Financial Edge NXT and Blackbaud Tuition Management help connect your whole school?